Thank you to BHPian RavenAvi for sharing these images with other enthusiasts! 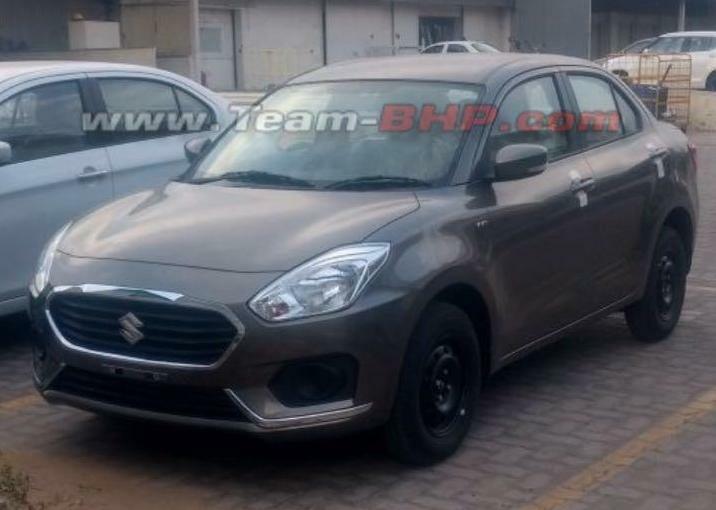 The new-generation Maruti Swift Dzire has been spotted in India without any camouflage. The new set of images offers the best view yet of Maruti's upcoming compact sedan. While the new Dzire is based on the new-gen Swift, similar to what was the case with its predecessors, Maruti seems to have made some significant changes this time to differentiate the compact sedan from its hatchback sibling. While the previous-gen models shared most of the design cues with their corresponding hatchback twins till the B-pillar, the new-gen model appears to get changes beginning from the A-pillar itself. The new Swift, which is currently on sale in Japan and is expected to be launched in India sometime next year, gets a steeply-raked, blacked out A-pillar. 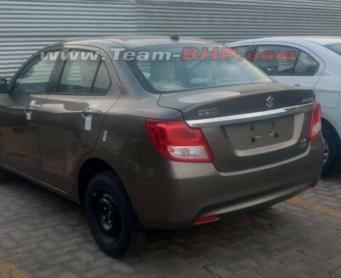 However, as per the recent spy shots, the new Dzire comes with a more roundish, body-coloured A-pillar. The doors have been given a curvy structure, especially in comparison to the current-gen model that gets a relatively sharper character line that runs through the door handles. Meanwhile, the rear features an unmistakable resemblance to the current Dzire, owing to the similar structure and arrangement - wraparound taillights, a chrome bar in the middle and a number plate housing in the center of the tailgate. However, all elements including the tailgate, tail-lights and the rear bumper are all-new. The front end appears to have taken inspiration from the new-gen Swift, but gets a wider chrome grille and a new bumper. The model spotted appears to be a mid variant as it misses fog lamps and alloy wheels. Engine options are expected to include the same 1.2-litre, 4-cylinder petrol and 1.3-litre, 4-cylinder diesel units that are found in the current-gen Dzire. Both these engines will come with a 5-speed manual gearbox as standard, while an automatic variant is also expected to be on offer with the petrol version. Maruti is likely to launch the new-gen Dzire in the next couple of months.